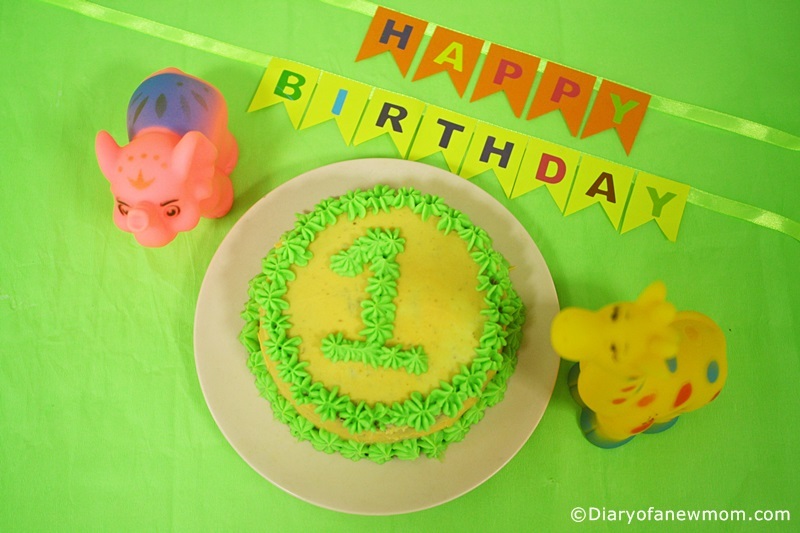 Are you looking for tips on how to throw a DIY Kids Birthday Party? If you plan to organize your kid’s birthday party ,then this post will help you on the tips to throw it in the best way.I really love to throw DIY Birthday parties. 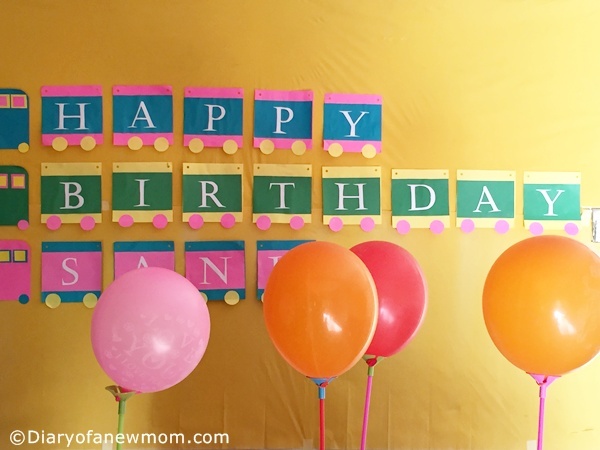 With beautiful Birthday banners, themed decorations and birthday invitations, actually a themed DIY birthday party is a fun way of celebrating the birthday of little ones. After organizing few DIY and themed birthday parties, now I have some experience on organizing birthday parties especially for kids making them exciting about their party and the birthday celebration. Some people think small kids, especially those babies who celebrate their first birthday don’t really understand or they don’t actually enjoy it. It is wrong. It is an excuse for some who don’t want to organize a birthday party. With my experience, I found DIY birthday party is the best way to celebrate it with the kid.At the time I was planning our kid’s first birthday party,he enjoyed much with the decorations and other party activities regardless his age.Now as a preschooler,he really enjoys his Birthday celebrations and his friends’ celebrations.You can also read more tips on this post on how to throw a first birthday party which I found many useful tips for my DIY Birthday parties. Here are few tips for you to organize a DIY birthday party which your kid would love to talk for long time. You need to have a theme for your kid’s birthday party. If you search online, you’ll find tons of birthday party themes. But, don’t go for a birthday party theme which you like. Instead, be on alert of your kid’s interests. If your kid is above age 3, then sure they will suggest the party theme. 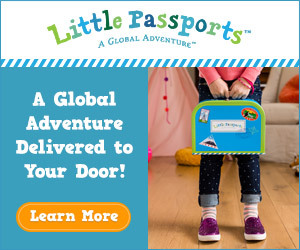 If your kid is a toddler or infant, then decide a theme with his interests. For our first birthday party, we decided animal theme because my son loved animal songs and animal toys. For his second birthday, we decided train theme simply because of his interest on his train toys and some YouTube nursery rhymes which feature a train(Bob the Train). 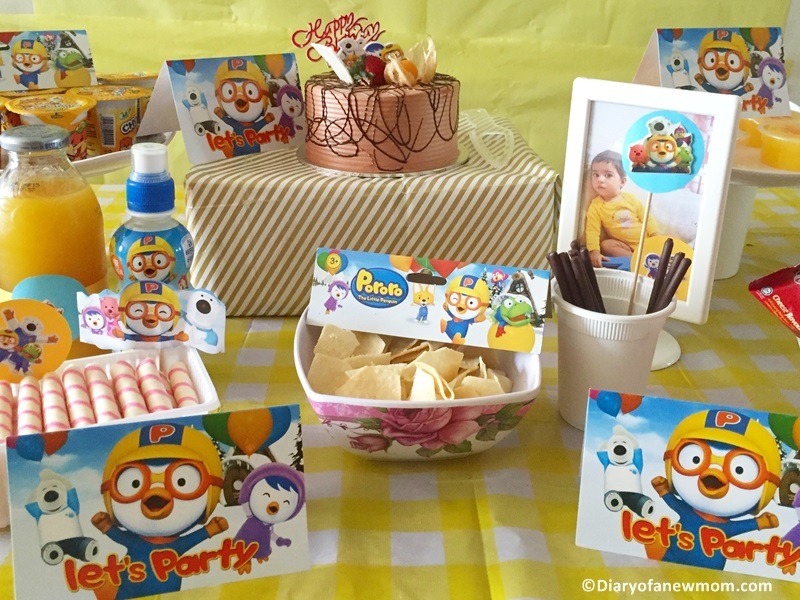 Both times, my son enjoyed the party, his cake and decorations.Our Pororo themed birthday party was a hit when the kid was three years old. Once you decide the birthday party theme then decide on the decorations. DIY decorations are always beautiful and unique. 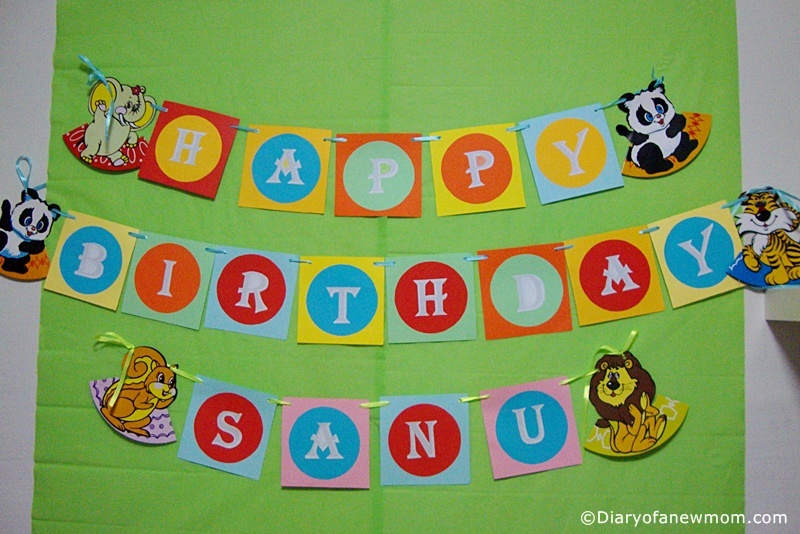 You can create birthday banner, birthday invitations, door banner and other decorations according to your theme. 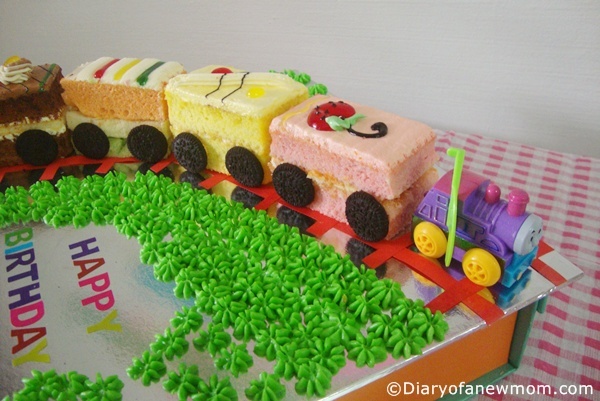 If you are creative enough, then you know how to create DIY birthday party decors. 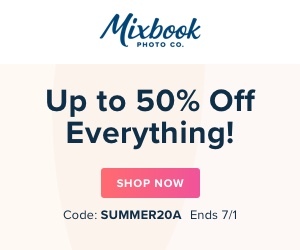 But, most of the time it is easy to buy printable party decorations. 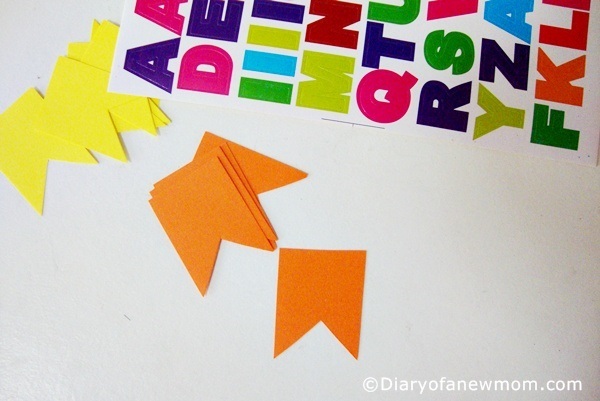 Once you buy printable party decorations, then you only need to customize it with your kids name and print it. Your themed party decorations are ready in few minutes. When you have a theme for the birthday,it is easy to select the cake design.If you contact a cake decorator,they will show you tons of ideas suit to your theme.Otherwise,you can also make your own cake and decorate it with matching theme.I sometimes order birthday cakes.For some birthdays,I decorated store bought cakes with simple cake toppers.Cake toppers are easy to buy if the theme is related to toys.Otherwise you can easily make some DIY cake toppers for birthday. For food ideas,you can easily check online.Kids love candy and sweets.Other than that colourful fruits will make the birthday table beautiful.To make the dessert table match with the theme,use some figures or toppers with your theme in between food plates.That will be really cute and will create a beautiful dessert table! When you are ready with all these ideas,it is time to order and start planing your DIY kids birthday party! Do you love DIY Kids Birthday parties?If so,what are your tips and tricks to throw the best birthday party ever?Please share your comments and ideas below. I made this DIY cake bunting topper for my son’s first birthday party.Though we ordered a cake for his first birthday,I also baked and decorated a simple cake as a smash cake.To make it more beautiful I made this cake bunting topper and it was super easy. Here is how I made this DIY cake bunting topper.It’s really easy. Sketch out a flag bunting shape in a card. This will be used as a template. Once the flag is sketched out, cut the template. Using this template cut flags for the cake bunting using the cards stock. Cut 13 flags to say ‘Happy Birthday’. If you want to add the name of the baby, cut few more flags. Now glue the letter s and stick those to each flag. 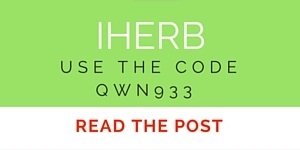 Or use letter stickers. Cut 2 pieces of ribbon. Make sure to cut it longer than required, so you have some length to tie etc. Using a small dot of glue on the back top of each flag, stick all flags to the ribbon. Because the cake is small and space is limited, make 2 strings of the banner. One for the word ‘Happy’ and the other for ‘Birthday’. Attach the banners using glue to the top end of straws or wooden skewers. Insert this Cake topper to your Birthday cake. 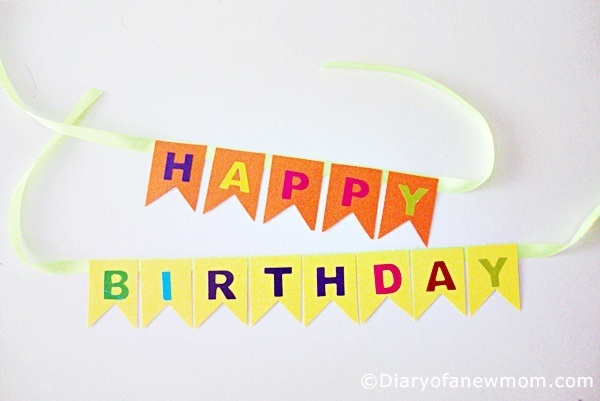 Do you like such DIY crafts to personalize your birthday parties? Other than this DIY cake bunting topper,I also made a DIY animal themed birthday banner and a door banner too.These crafts made our birthday party beautiful!